Click the each division or the "News Details" on the menu for any more information. 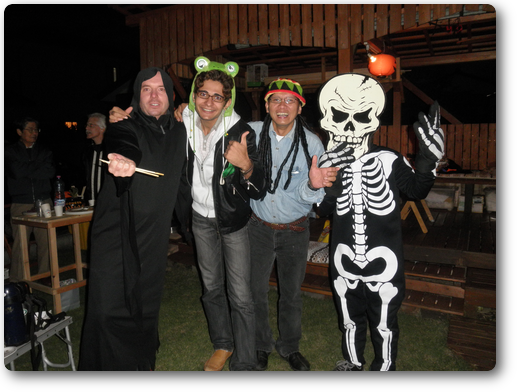 We want new Kids Club members. We want more KIFA members. Please click Sign Up for Membership. Our team won a prize! 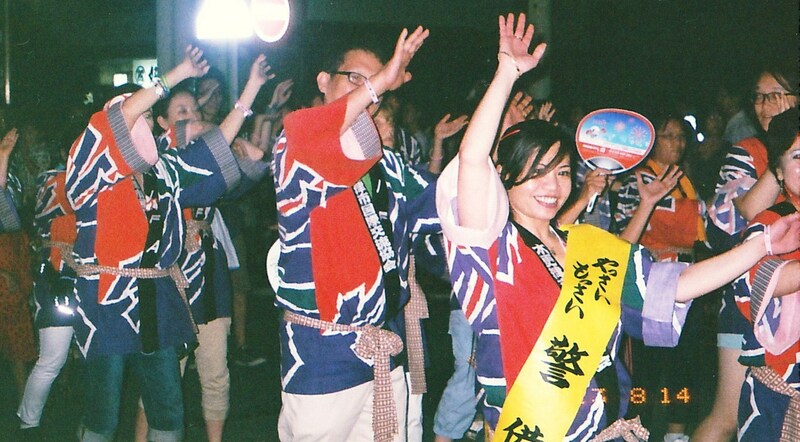 ★We joined Yassai Mossai Festival 2012. 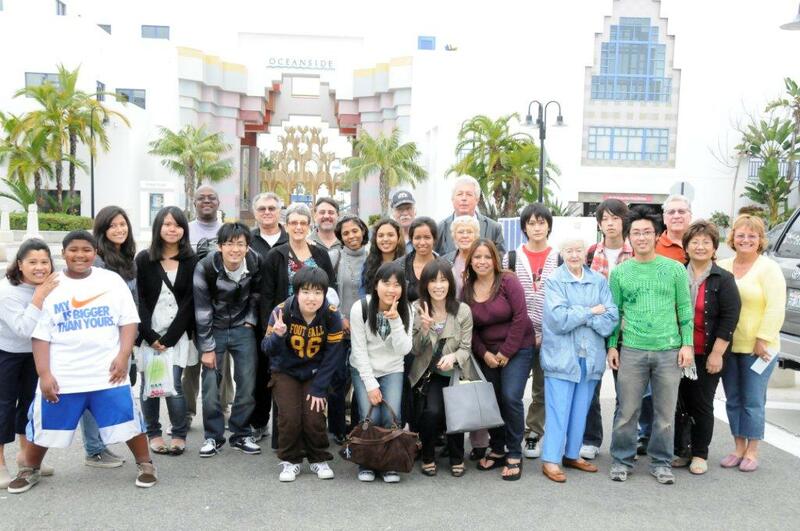 ★Six high school students and a chaperon visited the sister city of Kisarazu, Oceanside city, CA, US. 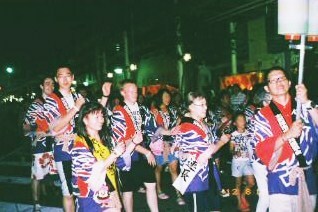 ★Overseas students stayed with Japanese families. 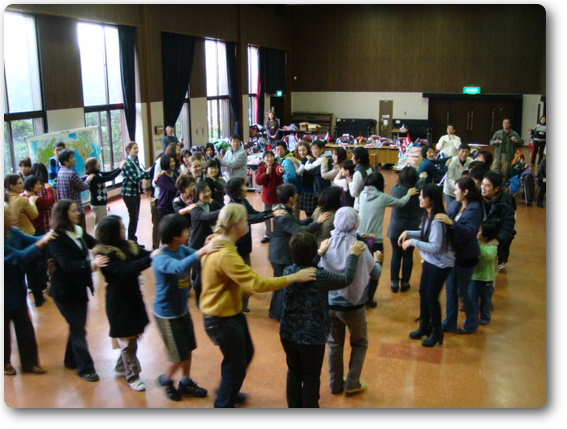 There are six divisions under KIFA namely: Public Relations Division, Culture Exchange Division, Foreign Language Exchange and Homestay Division, Japanese Language Class Division, Sister City Friendship Division and Foreign Residents Division. Each division plans and implements their program of activities for the year. 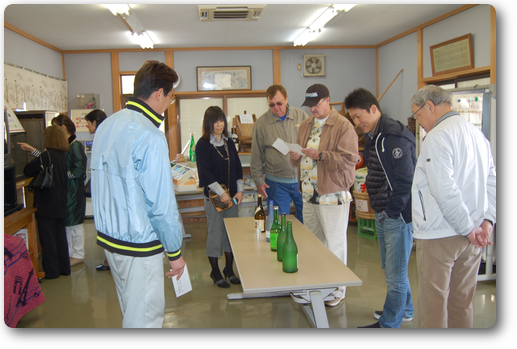 If you are interested to join KIFA, please click お問い合わせ or call 0438-25-0282, KIFA office. Copyright © 2019 ＫＩＦＡ All Rights Reserved.